Overview Date of establishment- 1892. Area covered- 250acres. 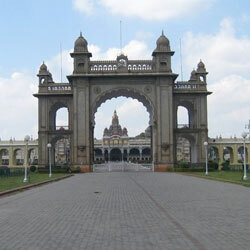 Location- The zoo is located in the heart of the city of Mysore, Karnataka. Know Mysore zoo! Mysore zoo also known as the Shri Chamarajendra Zoological Gardens is located around 3kms from the Mysore city bus stand. The zoo was established in the year 1892 by Sri Chamarajendra Wodeyar, the local king. The zoo is one of the best zoos in India and is widely visited by people all over the world. 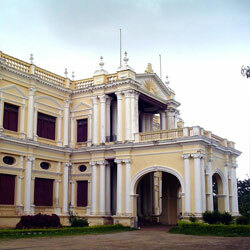 Historical Importance The Mysore zoo has a very rich historical past. The zoo was established in the year 1892 and thus is one of the oldest zoos in the world. The zoo was founded by the king Sri Chamarajendra Wodeyar. The king employed the famous German horticulturist & landscaper Mr. G.H. Krumbeigal in constructing the zoo. On his visit, the Rajah imported various animals from Africa and other European countries so as to fill the Mysore zoo with more animals. Wildlife at Mysore Zoo The Mysore zoo abounds in natural vegetation cover and comprises of various rare species of plants & trees that are hard to find some where else. One can see here various types of animals of which some are listed below. Fauna- The zoo is a home to large numbers of animals like common marmoset, sambar, spotted deer, African elephant, giraffe, chimpanzee, jaguar, mithun, Indian porcupine, lion, hippopotamus, blue bull, zebra and many more. Reptiles- The zoo provides shelter to a wide array of reptiles that includes crocodiles, Indian black turtle, Starred turtle, boa, etc. Avifauna- Here one can see a large number of birds that includes both residential as well as migratory birds. Some of them are Australian white dove, owl, emu, Carolina wood duck, blue masked lovebird, Flamingo, pheasant, peafowl, white ibis, rhea and many more. 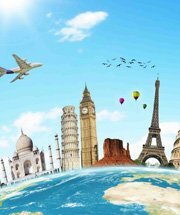 Other places to visit! 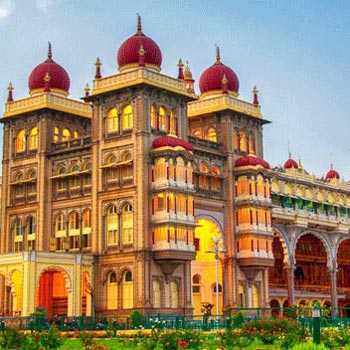 Mysore Palace-It is the palace of the Maharaja of Mysore. 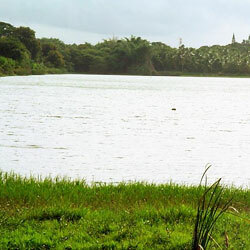 Brindavan Gardens- One of the beautiful gardens that spreads over an area of 150acres of land. Chamundi Hills- They are around 335meters in altitude and are one of the favorite tourist destinations. How to reach! Air- The closest airport is located at Mysore itself. 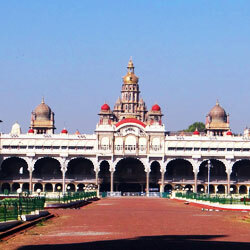 Rail- Mysore has a railway point, which is connected to other important cities all over India. 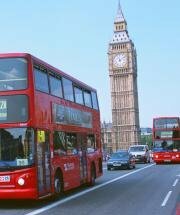 Road- The place is easily accessible by road as it is well connected by road to major places. Location : It is situated about 3 kms. from the city bus stand. Timings : 8:00 A.M to 5:00 P.M. Establishment : Sri Chamarajendra Zoological Gardens was established in 1892. Maharaja Chamaraja Wodeyar, one of the architects of modern Mysore, established the Zoological Garden. He was a lover of nature and was responsible for creating many parks and gardens. The Zoo Garden was created in a portion of the Summer Palace or Pleasure Palace in the eastern part of Mysore City. Initially, the Zoo covered an area of 10 acres of the Summer Palace. The Maharaja engaged the services of Mr. G.H. Krumbeigal, German landscaper and horticulturist, who had created the beautiful and the famous Brindavan Gardens in Krishnarajasagar and the Cubbon Park in Bangalore. It is considered as one of the best in India and ranks high in zoological circles as a major archive in conservation of wild life. It is situated at the foot of Chamundi Hill. It has beautiful landscape and good vegetation cover resembling that of natural environment. It has to its credit the breeding of rare animals and largest mammals in captivity. Hence, it is grouped under `A' class category zoos in India. Collection : This zoo has about 35 species of ornamental plants and 85 species of trees from India and abroad beautifying the landscape of the zoo, thus providing the most natural environment to the captive animals. It is home to some 2,000 animals belonging to different species, fascinating among them being the royal Bengal tigers, giraffe, Indian and African elephants, white tiger, lions, rhinos, Nilgiri langur, Himalayan brown bears, hippopotamus, peacock, parakeet and others. The Zoo Authority of Karnataka manages the zoo. Do you know? : The Zoo was named as 'Khasa Bangle' or private bungalow and it housed different species of birds in about 10 acres. Later, the Zoo proposed to be established at Lal Bagh in Bangalore, was shifted to Mysore to the premises of Mysore Zoo by the then British Officer, Karumbeigal, since the Mysore weather was ideal and the proposed site was on the outskirts of city. 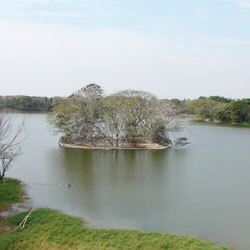 The entire area had a serene atmosphere to house various species of animals and birds. The Zoo has a good health care management and a well-equipped hospital with darting equipment to chemically restrain wild animals and to provide medical aid. It has experienced doctors from the animal husbandry, to take regular care of the health of the animals. The Maharaja himself being a lover of animals took care to see that spacious and aesthetic enclosures are provided to the wild animals, which continue to be useful even today. On realising the popularity of the Zoo after 10 years of it�s beginning, the Maharaja felt it would be appropriate to open the institution to the public considering its importance as a recreational and educational value. It was carved out from the adjoining Summer Palace and became a separate part. 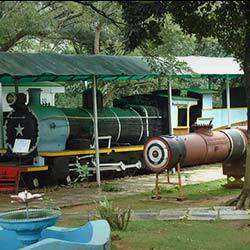 Situated amidst lush green surroundings, the zoo attracts many children. 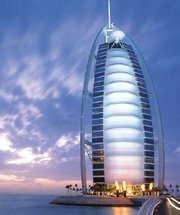 It is also an educational tour for the young ones. Some of the animals and birds they would have just seen in books are in front of their eyes, which is why the zoological garden in Mysore attracts more and more tourists everyday. Besides an excellent collection of animals, the Mysore Zoo could boast of a beautiful bandstand having in the backdrop the Chamundi Hills and also artificial lakes. After its expansion, the Mysore Zoo was renamed as Sri Chamarajendra Zoological Gardens, after its illustrious founder, in 1909.